Women are predisposed to powerful feminine gifts by the very nature of our birth, biology, and socialization. 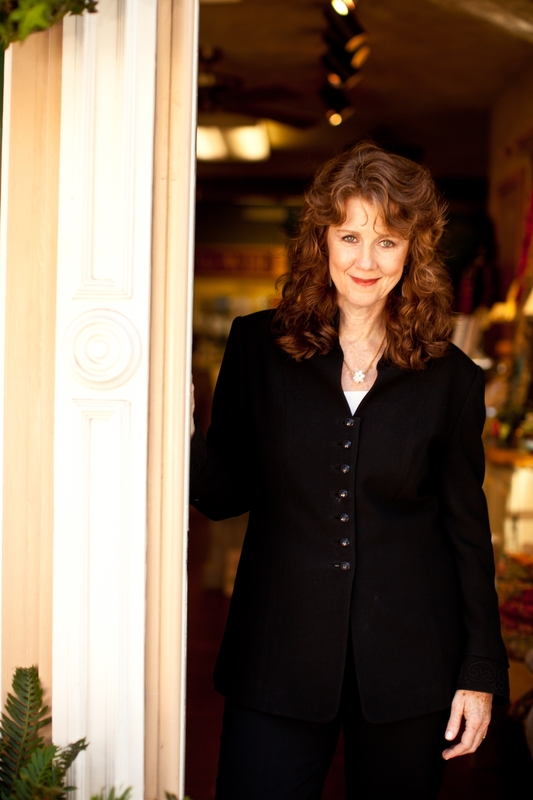 Women are predisposed to powerful feminine gifts by the very nature of our birth, biology, and socialization. We are now poised in a perfect position to bring the pendulum back to center, where the masculine and feminine can live side by side in new ways. It is now time for women to take the lead, but to do so, we must fully understand, claim, and embody these powerful attributes. In this one-month training, you will learn how to recognize and activate these attributes in yourself and others-empowering each of us to make the difference the world is waiting for us to make. 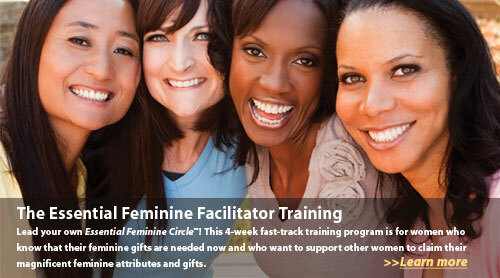 The information in this training will transform not only your own life but will allow you to lead Essential Feminine Circles™ that will transform the lives of countless other women as well. 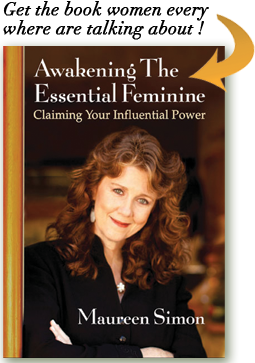 The course will prepare you to facilitate a 9-week process based on the book Awakening the Essential Feminine: Claiming Your Influential Power. 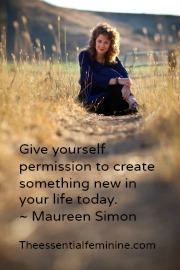 Upon registration: You will receive Maureen’s book, Awakening the Essential Feminine. 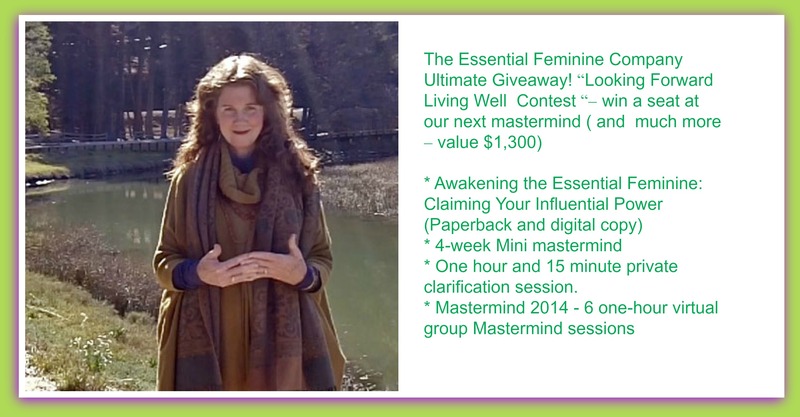 Special Note: This training is ideal for all women, including consultants, therapists, teachers, workshop leaders, entrepreneurs, and other women who want to incorporate The Essential Feminine principles into their work in the world.